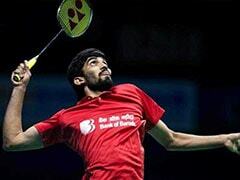 Kidambi Srikanth went down to 19-21, 21-16, 21-18 Lee Dong Keun of South Korea in the quarterfinals of the Japan Open. 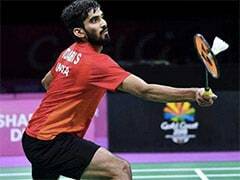 Kidambi Srikanth, seeded seventh, put up a brave fight but it wasn't enough as the Indian went down 19-21, 21-16, 21-18 to Lee Dong Keun of South Korea in the quarterfinals of the Japan Open. Srikanth was the last remaining Indian in the tournament and his ouster meant that after a long time there will be no Indian in the semifinal of a tournament either in the women's or the men's draw. 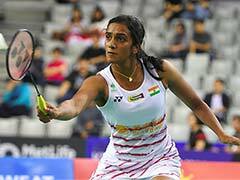 PV Sindhu, who won a silver medal at the recently-concluded 2018 Asian Games, suffered a shock second-round defeat to China's Fangjie Gao while Saina Nehwal didn't even participate. There were other Indians in the men's draw but all of them had already been ousted before Friday, leaving Srikanth as the lone Indian in the fray. HS Prannoy lost to Anthony Sinisuka Ginting of Indonesia 21-14, 21-17 in the second round on Thursday while Sameer Verma was a first-round casualty, losing 21-18, 20-22, 21-10 to Srikanth's conqueror in the opening round. The South Korean immediately hit back and won back-to-back points of his own to once again open a three-point gap at 12-9. 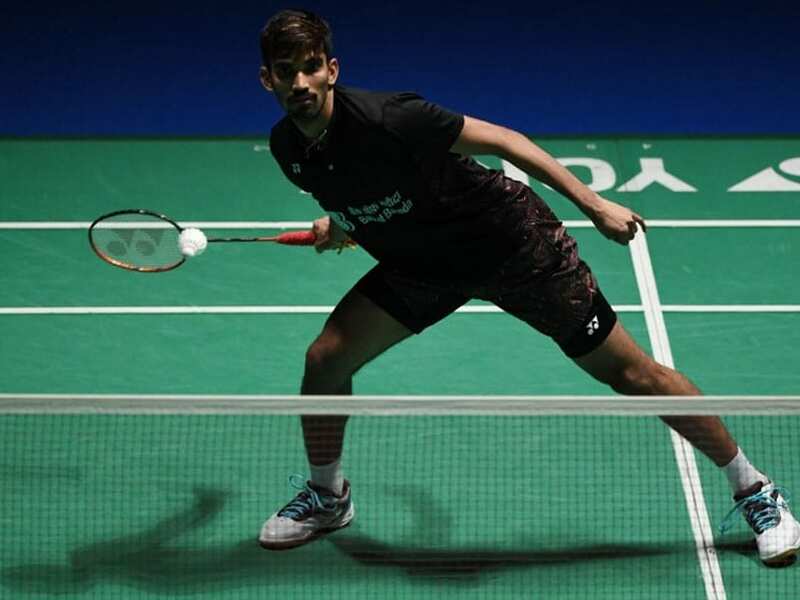 However, Srikanth fought back again and this time did one better and won four points in a row to take a 13-12 lead and it seemed that would break the South Korean's spirit. But instead, it made him even more dogged and determined.